LRB will Published Final Answer Key & Merit Marks in Next week of Jan 2019. www.lrbgujarat2018.inpublished this Latest Notification on website yesterday. Applicant who appeared in Written Examination can check their Marks and Merit Number on website and According to marks Merit List will be announced After that LRB will Arrange Police Bharti Physical Test in Feb/March 2019. Expected Cut-off Marks will be Around 65 to 70 Marks as Written Examination Paper was Easy. 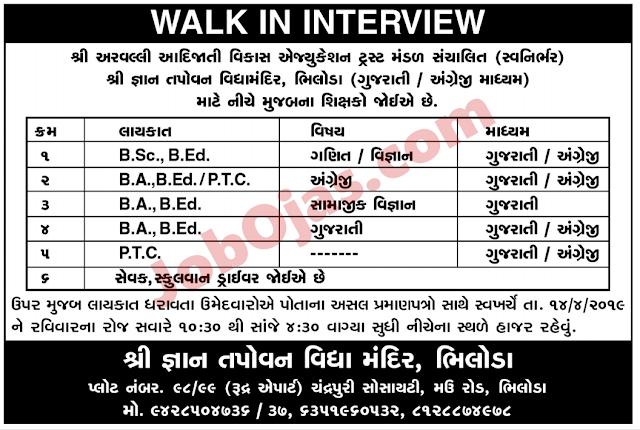 LRD – Gujarat Police Constable Physical Test : As per LRBGUJARAT Website Latest news Lokrakshak Bharti Gujarat Police Constable Physical Test will be Started in the month of February or March 2019. However Exact Date of Physical Exam is not Announced. 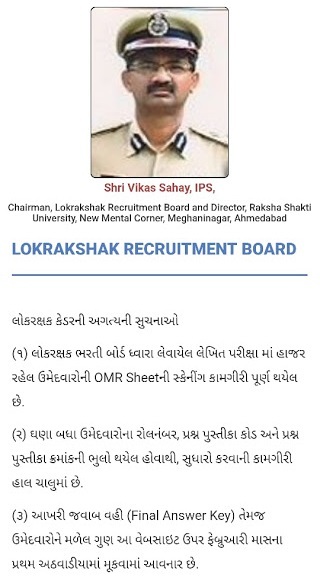 0 Response to "LRD Police Lokrakshak Bharti Result and Final Answer Key Related Official Notification 2019"